Millions of Muslims make the journey to Mecca each year. Here are a few of the key things you should know about this incredible pilgrimage. Postcard showing the Ka‘ba, Mecca. Printed by Sarawat Printers & Designers, Saudia Arabia, c. 2011. Hajj is the pilgrimage to Mecca (in modern-day Saudi Arabia), which every Muslim must make at least once in their lifetime, if they are able. It is one of the Five Pillars of Islam and a religious duty central to Muslim belief. Hajj occurs in the month of Dhu al-Hijja, the last month of the Islamic calendar. The Muslim calendar is lunar, which means that the Hajj takes place progressively across all four seasons of the year rather than at one specific time of the year. It involves a series of rituals which are performed in and around Mecca over a period of 5-6 days. Muslims believe that the rituals of Hajj have their origin in the time of the Prophet Abraham. The Prophet Muhammad led the Hajj himself in AD 632, the year of his death. The Hajj now attracts around three million pilgrims every year from across the world. Hajj for me was a dream come true, walking on the holy land where once prophets have walked and talked. 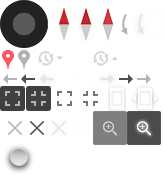 It was a magic journey. The city of Mecca is the birthplace of the Prophet Muhammad, and where he received the message of Islam, which transformed Mecca into the holiest city in the Islamic world. 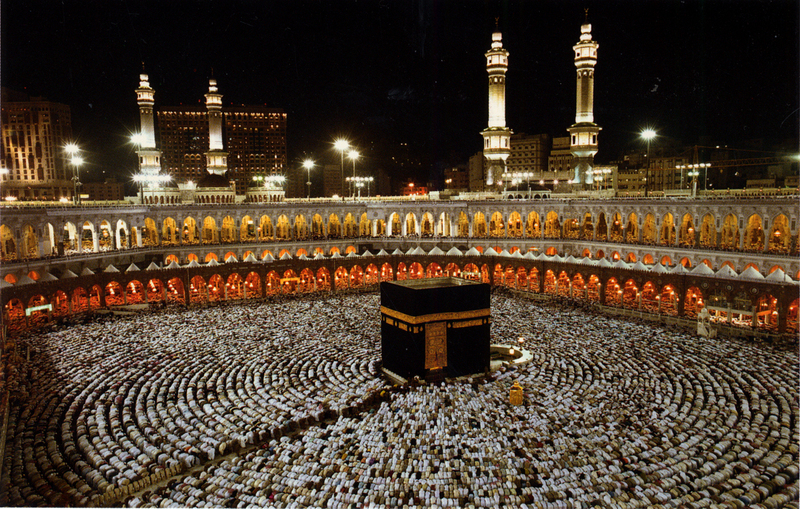 Mecca has been a sacred site from ancient times. Even before Islam, Mecca was an important site of pilgrimage for the Arab tribes of north and central Arabia. During the sacred months, such as Dhu al-Hijja, violence was forbidden within Mecca and this allowed trade to flourish and as a result Mecca became an important commercial centre. The sanctuary at Mecca (Masjid al-Haram) with the Ka‘ba and the well of Zamzam at its heart is the place towards which Muslims pray every day. 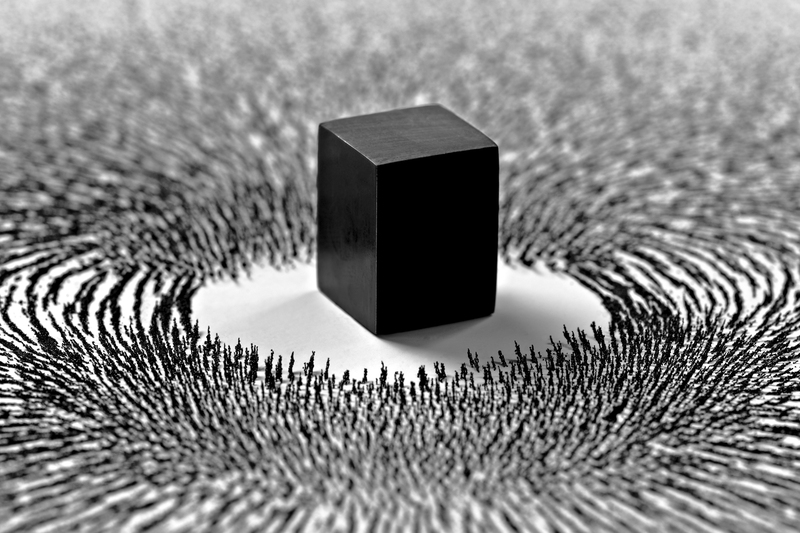 The Ka’ba, which literally means ‘The Cube’, is a square empty building which is otherwise known to Muslims as the ‘House of God’. The first House [of worship] to be established for people was the one in Mecca. It is a blessed place; a source of guidance for all people. The pilgrim must travel to one of the designated Miqat, or ‘stated places’, a boundary where they must don their pilgrimage clothes: Ihram. This consists of two pieces of unstitched white cloth for men, and any modest clothing for women. Ihram is not only clothing, but the intention to perform hajj in a peaceful manner. The first of the rituals is tawaf in which pilgrims walk around the Ka‘ba seven times in an anticlockwise direction. Ahmed Mater al-Ziad (b. 1979), Magnetism. Photogravure, 2012. This is the traversing between the two hills of Safa and Marwah. The area in which the activity takes place is called the mas‘a (the place of hurrying), and is now set within the mosque at Mecca. This ritual represents Hagar’s search for water after being left in the desert by Abraham. 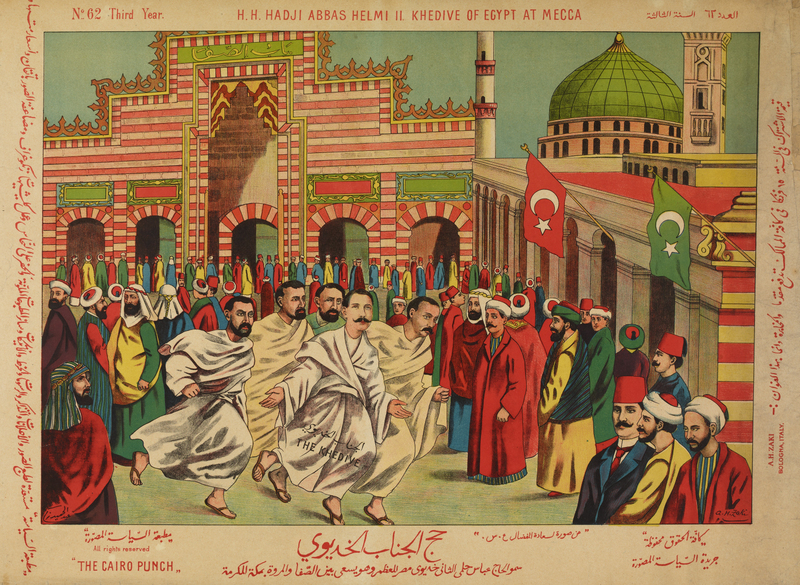 ‘Abd al-Hamid Zaki, H H Hadji Abbas Helmi II, Khedive of Egypt at Mecca. Poster, 20th century. Literally meaning ‘standing’, this ritual refers to the most important vigil that takes place from noon to sunset on the 9th of Dhu al-Hijja on the plain of Arafat. The stay at Arafat was the most surreal moment in my life. Millions of people around me… quietly contemplating or loudly crying for forgiveness. As the day moves on, silence descends and the sun feels hot no longer… I will never forget the sound of warm afternoon wind which seemed to ignore so many around me – how can a place so crowded with millions be so quiet? According to tradition, Muzdalifa, situated between Mina and Mount ‘Arafat, is where pardon is granted and where Muslims gather the pebbles used to throw at the Jamarat (pillars) in Mina. Here pilgrims collect a minimum of 49 pebbles. The Prophet Muhammad stated that stones should be neither too big nor too small, approximately the size of a chickpea. These stones are used at the three pillars set within the valley of Mina close to Mecca which represent the three times that Satan attempted to tempt Abraham. They are known as Jamrat al-‘Aqaba (the largest), Jamrat al-Wusta (the middle one) and Jamrat al-Sughra (the small one). Ziad Antar (b. 1978), Hajj tents. Black and white silver photographic print, 2005. 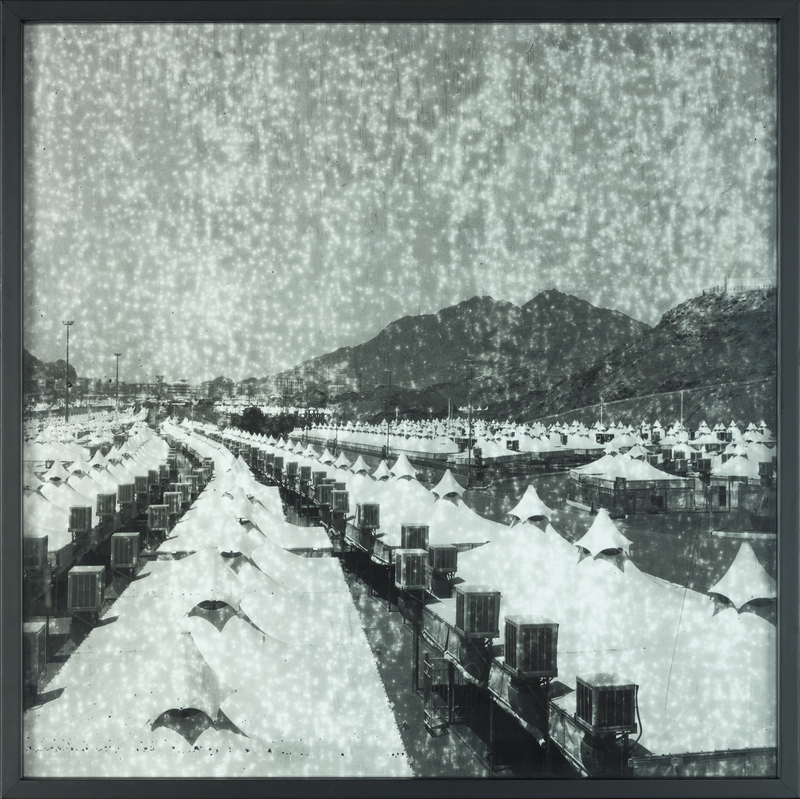 This photographic print shows tents at Mina, set up for the pilgrims as they spend three or four days here. This ‘festival of sacrifice’ takes place on the 10th of Dhu al-Hijja, a great feast throughout the Muslim world. On Hajj, the pilgrim must make a sacrifice and another obligatory ritual is the taqsir or halq (cutting or shaving) of the hair. This act of devotion symbolises the shedding of worldly attachments and a new beginning. Shaving my head after completing all Hajj duties I felt reborn with a pure soul. ‘Abd al-Hamid Zaki, Mecca and The Great Holy Mosque. Poster, 20th century. 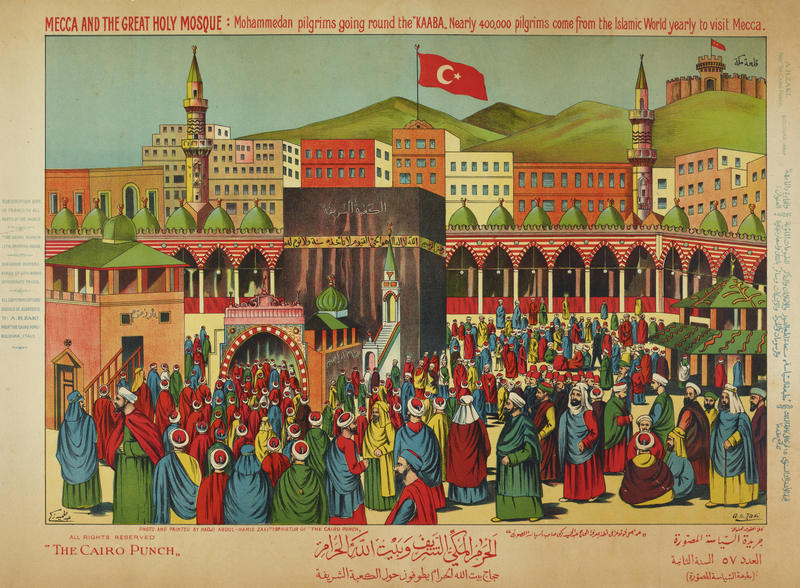 This colourful print shows pilgrims performing the final tawaf. Pilgrims are streaming through the Bab Bani Shayba, the red-and-white-striped gate in the centre. When it was time to leave Mecca, I went to look at the Ka‘ba one last time after the Zuhr prayers. I took in the light and the sea of people in motion, it was more powerful than anything I had seen before. When pilgrims undertake the Hajj journey, they follow in the footsteps of millions before them. Before embarking on Hajj, pilgrims must settle all debts, make provision for any dependents and ask forgiveness from others. Today, millions of Muslims from over 70 nations arrive in Mecca in Saudi Arabia by road, sea and air every year, completing a journey faster that those before them. Maha Malluh (b. 1959), The Road to Mecca, 2010. 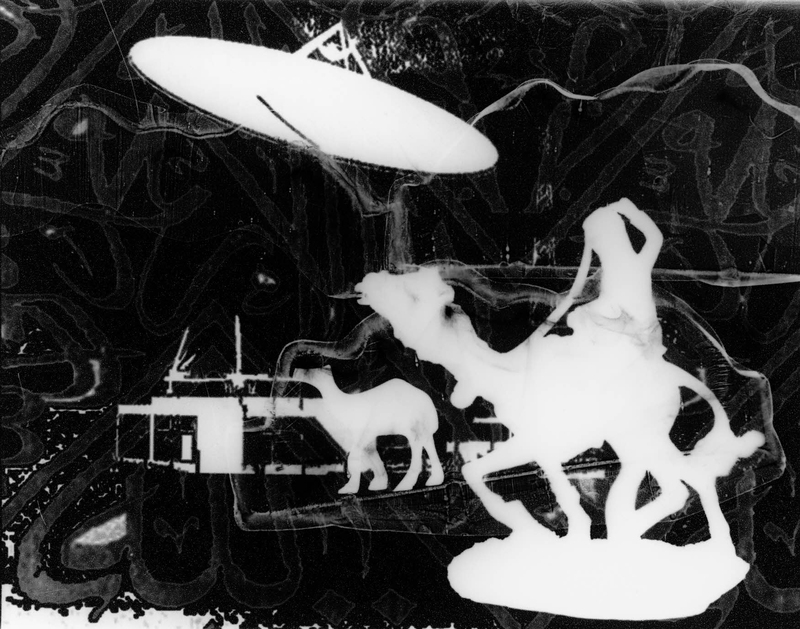 Photogram, 2010. In the past those travelling overland by camel and on foot congregated at three central points: Kufa in Iraq, Damascus in Syria, and Cairo in Egypt. Pilgrims coming by sea would enter Arabia at the port of Jeddah. This work by the contemporary Saudi Arabian artist Maha Malluh draws on the contrasting experiences of travelling on Hajj in the past and present. Wishing safe travels to all those taking part in Hajj 2017! The Hajj virtual project preserves the legacy of the exhibition Hajj: journey to the heart of Islam which took place at the British Museum in 2012. See highlights from the exhibition and other fascinating objects to discover more about the pilgrimage. The accompanying book Hajj: journey to the heart of Islam takes you on a physical and spiritual journey, featuring illustrations, personal objects carried by pilgrims, early travel photographs, maps, compasses and astrolabes, textiles and contemporary artworks.